Description: This is a gentleman from Southwest, Fl who had significant hair loss and wanted to improve his hairline and fullness of hair. He came to Naples for a hair transplant,looking for only single hair grafts in the procedure to attain the best results. 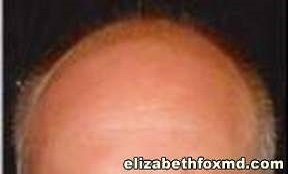 He wanted to get rid of his bald spots and did not want the look of hair plugs. 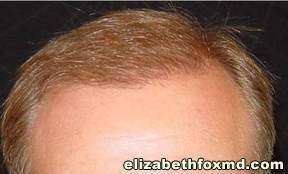 Dr.Fox uses only single hair grafts in her hair transplant procedures.